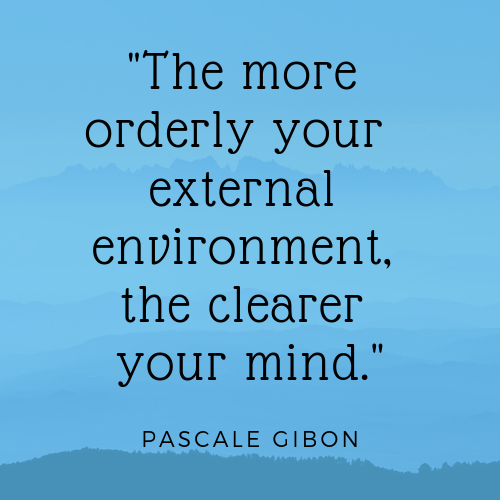 Your first success-driven action step is to clear up your messes or anything, which creates disorder in your life. 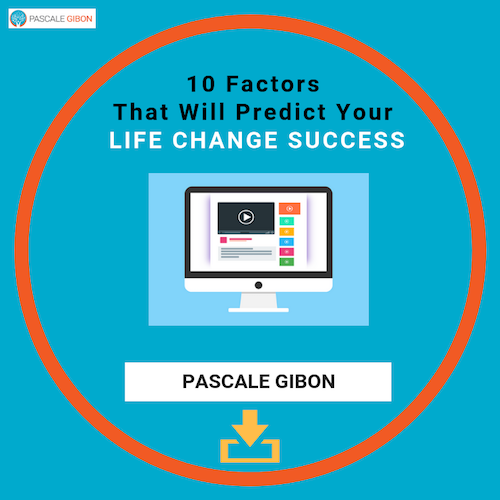 Do you have a system in place whereby you know what actions you are to take and when? What gets scheduled gets done! In other words, if a particular action is not scheduled in your diary it is very unlikely that you will get it done. Your second success-driven action step is to schedule in your diary anything that comes to mind that needs to be done and will contribute to the achievement of success. Do you have the tendency to multi-task and you end up with a lot of things that are incomplete? When your attention is scattered you waste a lot of time because you focus on too many things at the same time. In addition, your energy is split between the new things you want to create and the things you have not completed. 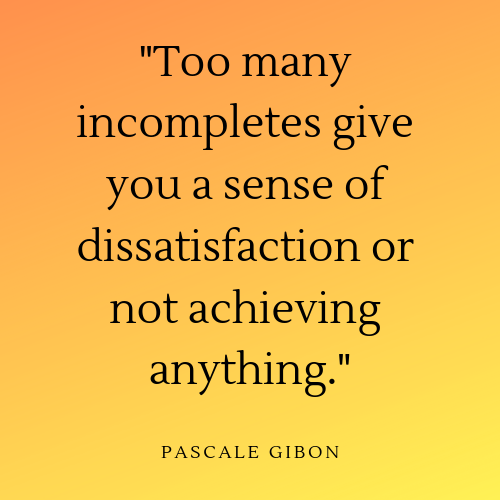 Too many in-completes give you, also, a sense of dissatisfaction or not achieving anything. 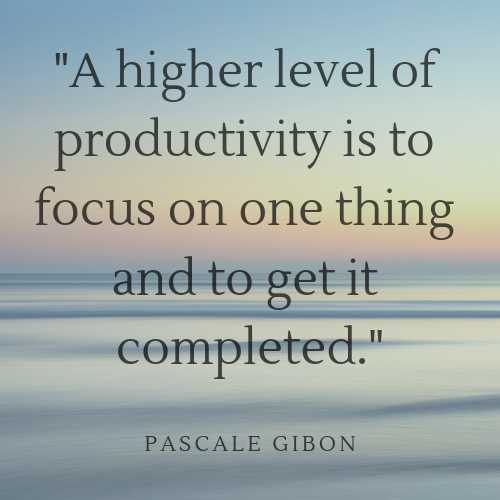 A higher level of productivity is to focus on one thing and to get it completed. Your third success-driven action step is to commit to completing your in-completes so that you can start again every time on a clean sheet. There is nothing more satisfying than achieving a micro-success or something that is complete. 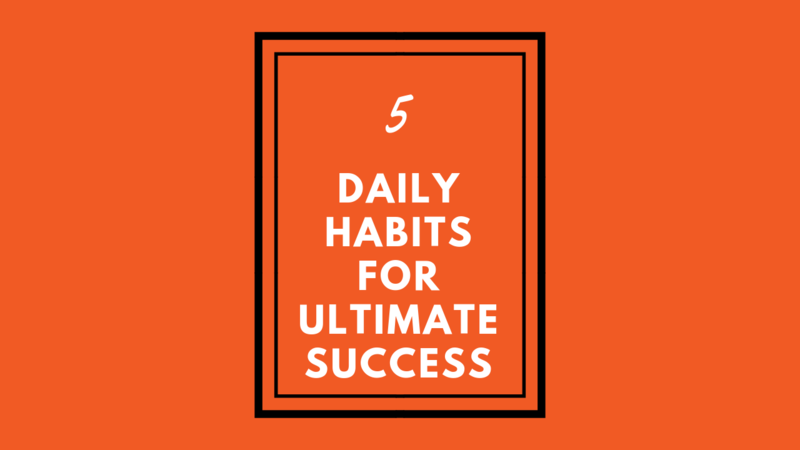 This daily action is particularly relevant for creatives or individuals who tend to jump from one thing to another and end up with many in-completes. The main distraction these days is social media and it can be a problem when you want to achieve success. You tell yourself that you will spend 15 minutes only on Facebook for example and 90 minutes later you are still on social media looking at photos, watching videos and catching up with your friends' lives. It is great to be social however there is a time for everything. You can move social media activities to the end of the day as opposed to when you are in the middle of achieving something you desire. 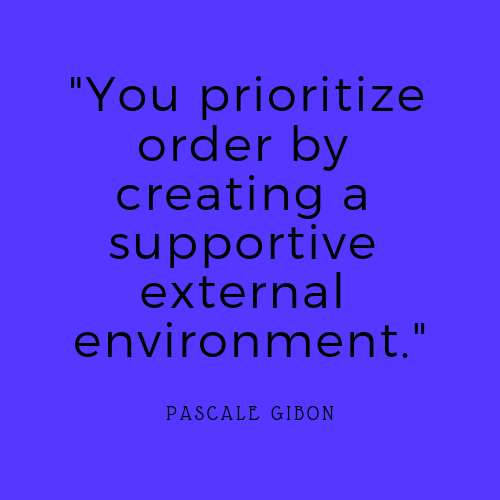 Your 4th success-driven action step is to switch off your TV, put your mobile phone on silence, stay away from social media if you want micro-wins. An important thing that might be holding you back is your belief that you might not be good at something. This belief creates a roadblock however it should not stop you from achieving success. You can learn! For example, if it is technology that is preventing you from moving forward there is a huge amount of information on the internet you can learn from. Your 5th success-driven action step is to keep growing by developing your skill sets. This should not hold you back and is part of the success process. What skill set do you need to develop in order to achieve success?